Have We Sold A Home In Your Neighborhood? 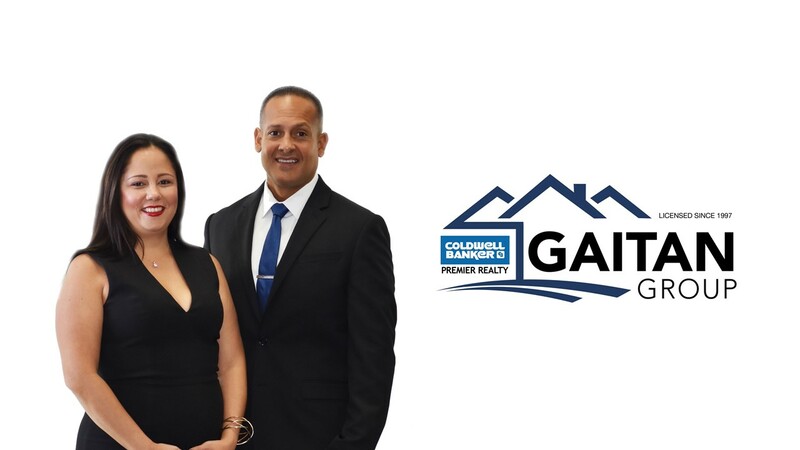 Britney and Rey Gaitan are dedicated Real Estate Professionals known for their strong work ethic, creativity, and dedication to their clients and profession. The Gaitan Group has achieved numerous designations which exemplify their continued development as a leader in their field. To name a few: Certified Real Estate Pricing Specialist (CREPS), Certified REO Specialist, and Certified Short Sale Specialist. The Gaitan Group is honored to serve as G Certified Relocation Specialists for U.S. Federal Government Agency Employee's. This multi-million dollar producing team consistently, year to year, ranks as one of Las Vegas' top sales production teams. © 2017 Gaitan Group - (702) 987-5600.